New Utah Gardener: Support Local Utah Agriculture - Visit Your Local Farmer's Market! 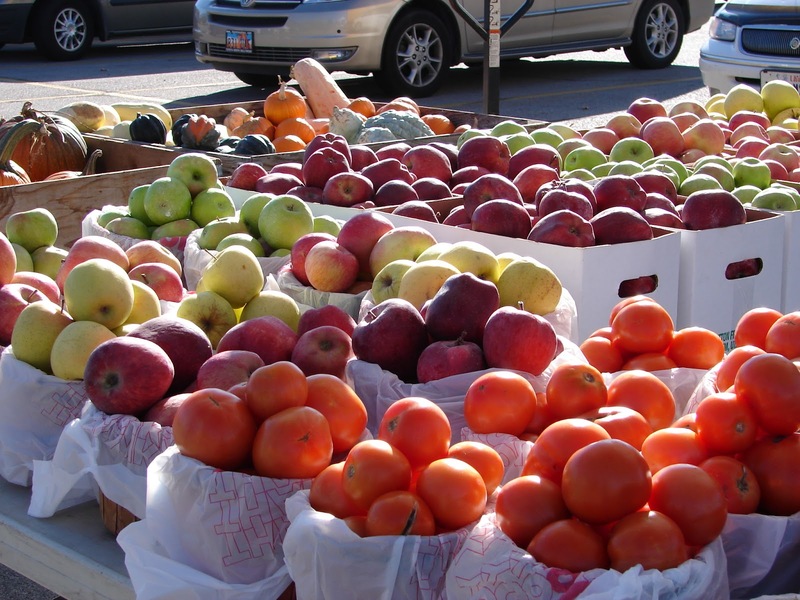 Support Local Utah Agriculture - Visit Your Local Farmer's Market! The Wasatch Front has some of the best farmland in Utah! However, in recent years, many farms have disappeared to make way for population growth and development. If we support the farms that remain by buying fruits and vegetables that are locally grown, we will help those farmers stay in business! And they will be able to continue providing us with fantastic produce in the future! Visit your local Farmer's Market soon and thank the growers for doing what they do!